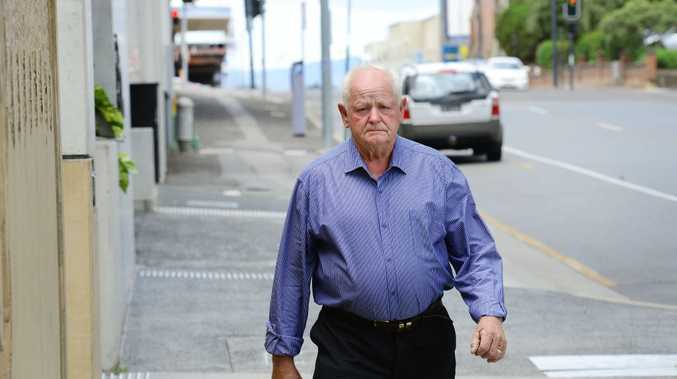 DISGRACED greyhound trainer Tom Noble could face a lengthy stint behind bars after he pleaded guilty to a litany of serious animal cruelty offences. Noble was charged last year following the airing of sickening and graphic footage of greyhound live baiting at his Churchable training facility. 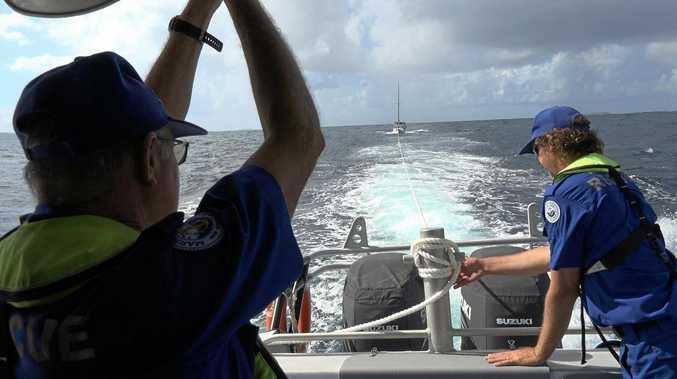 The infamous footage aired on ABC's Four Corners sent shockwaves across the nation and rocked the industry to its core. Noble, 69, fronted Ipswich Magistrates Court on Wednesday where a further eight charges were added to the seven he was already facing. The charge of intimidating a witness was discontinued after the Crown offered no evidence to the charge. Magistrate Stuart Shearer read out 15 charges in court and Noble pleaded guilty individually to them all. The live baiting offences occurred on numerous dates between August 21 and October 12, 2014 at his Churchable training facility. The court heard it included the use of possums, piglets and rabbits with the intention to cause severe and prolonged suffering. Magistrate Shearer adjourned the matter for sentencing in Ipswich District Court at a date to be fixed. Noble was the first person charged under new animal cruelty laws and each charge carries a maximum penalty of seven years' jail. Noble offered no comment as he left the court complex. Young mum aided an "appalling act of brutality"